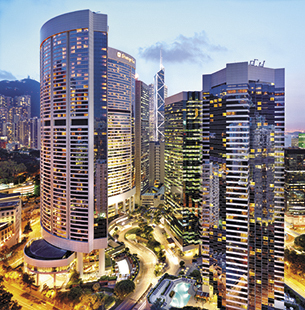 Swire has substantial property interests in Hong Kong, Mainland China, the USA and Papua New Guinea. 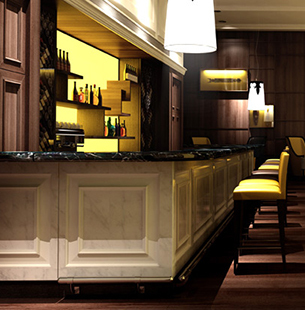 These include property development, investment, management and trading interests, as well as hotels. 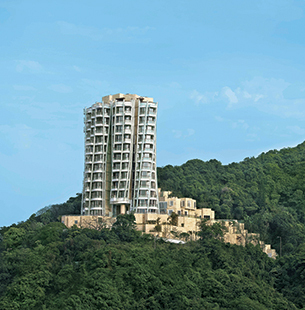 The majority of Swire's property interests are held by publicly quoted Hong Kong developer, Swire Properties Limited. 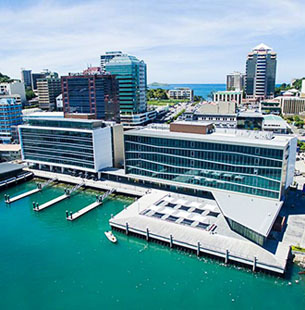 In Papua New Guinea, property interests are held by Swire's subsidiary Steamships Trading Company Limited, one of the nation's oldest and best-known conglomerates. 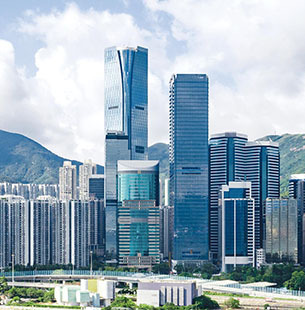 Swire Properties was established in the early 1970s, when the closure of Swire's Taikoo Sugar Refinery and Taikoo Dockyard released a vast acreage of land on the eastern side of Hong Kong Island. 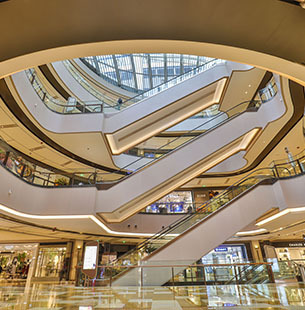 The company is now a leading developer, owner and operator of mixed-use (principally commercial) properties in Hong Kong and Mainland China and has a well-established record of creating long-term value by transforming urban areas. 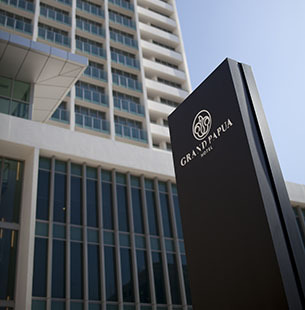 Its business comprises three main areas: property investment, property trading and hotel investment. 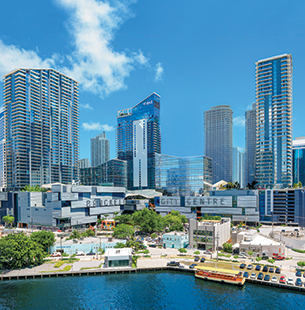 Since 1980, Swire Properties has built up a significant presence in Miami, Florida. In 2016, the company opened Phase 1 of Brickell City Centre, a large-scale, mixed-use project in the Brickell financial district of Miami. 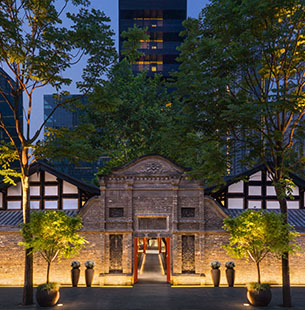 Swire Hotels owns and manages hotels in Hong Kong, Mainland China, and the USA. In Papua New Guinea, John Swire & Sons has a 72% shareholding in Steamships Trading Company Limited. This company owns prime commercial, industrial, retail and residential properties, together with a sizeable land bank through its wholly owned division, Pacific Palms Property. These interests are mainly concentrated in Port Moresby and Lae, but encompass other major towns, making Steamships one of the largest private landlords in Papua New Guinea. 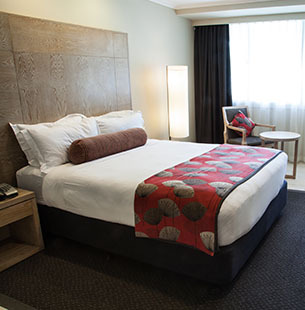 Steamships' hotels division, trading as Coral Sea Hotels, owns and operates a chain of seven hotels and serviced apartments in major centres around Papua New Guinea.